A new series into my Every Day Carry items. 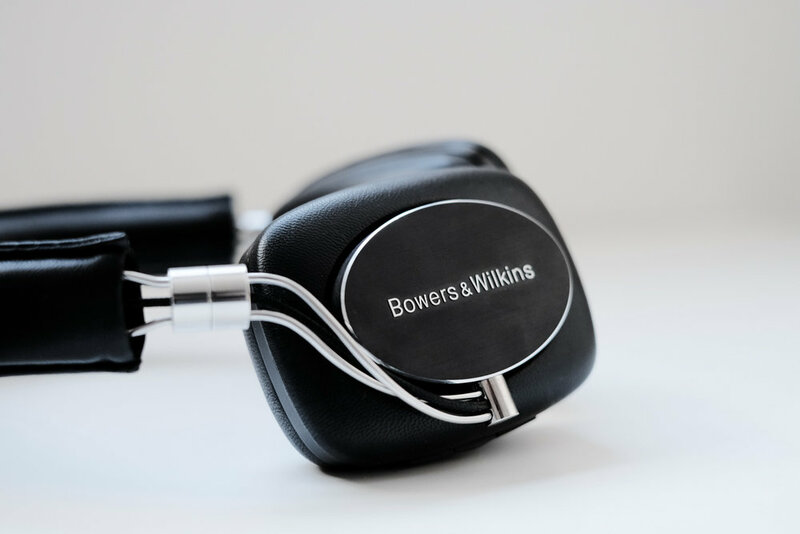 Starting off with the latest addition to the family, Bowers & Wilkins P5 Wireless. 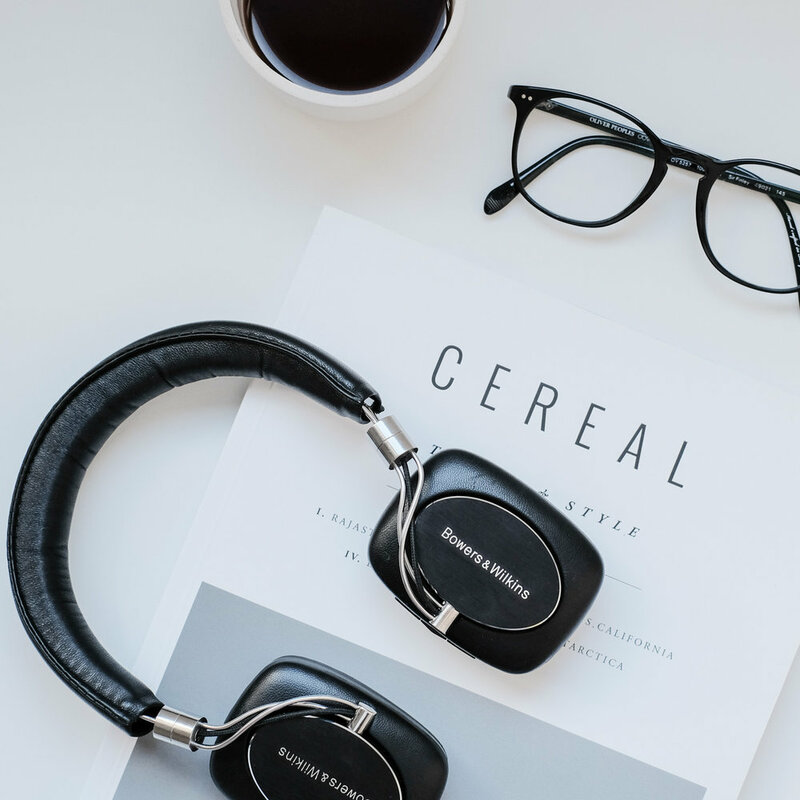 Since I purchased the iPhone 7+, I have been looking for the best wireless headphones to fit my needs. These beautifully crafted cans wrapped in calf skin leather are a joy to wear. It also comes with BW signature sound that's ought to please any audiophile.